"Sodium and chloride-the key component elements of common dietary salt-are required for the proper function of virtually every cell in your body," David adds. "These minerals are intimately involved in millions of electrochemical reactions at the cellular level that occur every millisecond. At the macro level, salt is an indispensable player in fluid dynamics throughout the body. It is necessary for the proper function of the kidneys, heart, digestive process, thyroid gland and the chemistry of the blood." Salt consumption may potentially become a problem when we exceed recommended guidelines. "Most researchers would probably agree that reducing salt intake is warranted for those with high blood pressure, but is certainly not a cure," David says. "The advent of our high-salt diet largely corresponds to a shift in our overall diet pattern, which has us eating, as a nation, more sugar; more poor-quality, mass-produced carbohydrate foods (white-flour products); more poor-quality trans fats; and less nutrient-dense foods." David believes salt should not shoulder the blame for America&apos;s health woes, and he encourages OrganicAuthority.com readers to focus on the big picture. "Are you eating fresh fruits and veggies?" he asks. "Are you choosing healthy fats found in foods such as nuts, seeds, olive oil, avocado, coconut and wild fish? Are you eating high-quality organic or free-range meats, rather than the mass-produced toxic kind? If you have some good food in your diet, enjoy the salt. 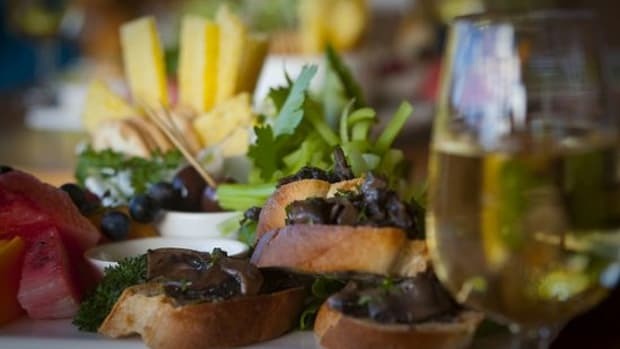 Find a gourmet variety, and note how different it tastes." The 2005 U.S. Dietary Guidelines recommend eating 2 cups of fruit and 2½ cups of vegetables each day to reduce your risk of stroke, heart disease, type 2 diabetes and cancer. They are high in water and fiber content, which increases your feeling of fullness. This is particularly helpful if you&apos;re trying to shed a few pounds. Avocados are cholesterol-free and an excellent source of monounsaturated fat (the "good" fat). They are a nutrient-dense fruit, packed with vitamins, minerals, omega-3 fatty acid and beneficial plant compounds (phytonutrients). Organic avocados have been grown without synthetic chemicals, fertilizers or pesticides. "Increasing your intake of fruits and vegetables can reduce heart disease by providing heart-healthy nutrients and phytonutrients, such as the monounsaturated fat and lutein in avocados," confirms Dr. David Heber, director of the Center for Human Nutrition at UCLA. "California avocados rank highest in lutein, which acts as an antioxidant, and beta-sitosterol, which blocks cholesterol absorption, compared ounce-per-ounce to other fruits. These attributes make the avocado an important fruit to choose, along with other fruits and vegetables, to protect your heart." "I love to start the day with avocados on a piece of toast or bagel or English muffin, instead of cream cheese or butter," adds Chef Mary Sue Milliken of Southern California&apos;s Border Grill and Ciudad restaurants. "They provide that amazing richness, without all the saturated fat." Enjoy the following recipe for "California Avocado Cilantro Spread," provided by the California Avocado Commission. Of course, OrganicAuthority.com recommends using all-organic ingredients when preparing it. If you have trouble finding organic avocados, you can locate a grower in your area through Local Harvest. You may also order them by mail from OrganicAvos.com and Harry and David. Recipe and photo courtesy of the California Avocado Commission © 2005. 1. Combine avocado with goat cheese, and mix until well blended. 3. Adjust salt to taste. 4. Let stand for 1 hour at room temperature to let flavors blend. Serve. 5. Garnish with fresh lime slices and a sprig of cilantro. Per Serving: 45 calories, 1 g protein, 2 g carbohydrates, 3.5 g total fat, 0 mg cholesterol, 2 g fiber, 50 mg sodium. 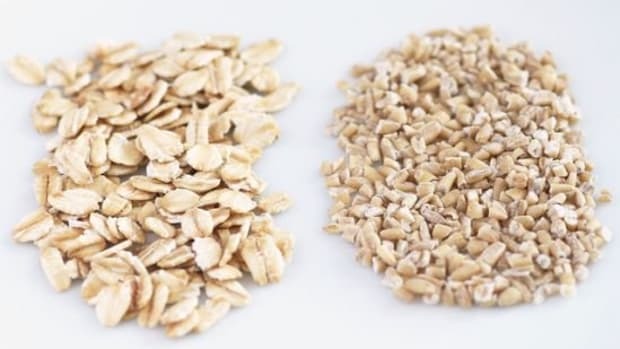 Also, check out this informative blog entitled No Nutritional Difference Between Conventional and Organic Foods? The Organic Center to the Rescue! 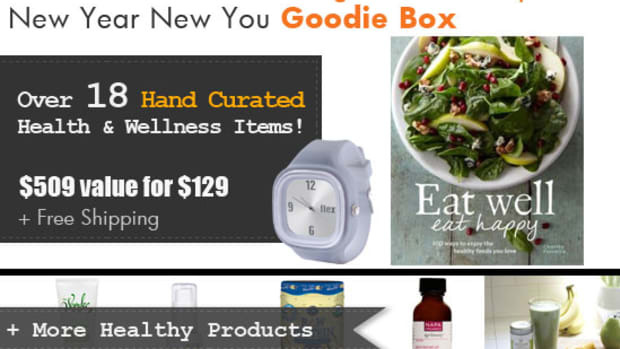 Refresh Yourself with Organic Authority's New Year New You Goodie Box! 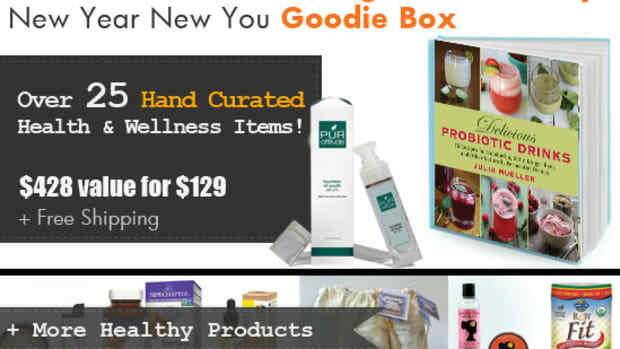 Revitalize Yourself with Organic Authority's 2014 New You Goodie Box! Are the foods you are eating keeping you in pain? 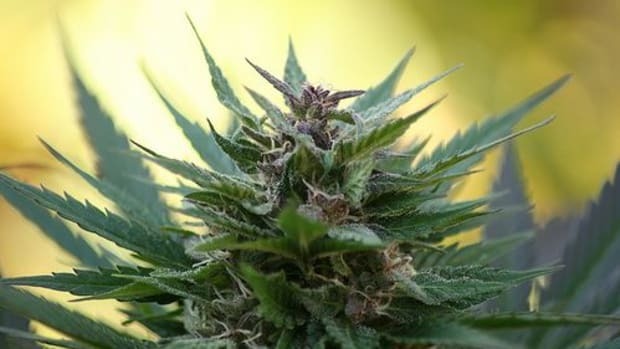 Medical Marijuana: Could It Help You? 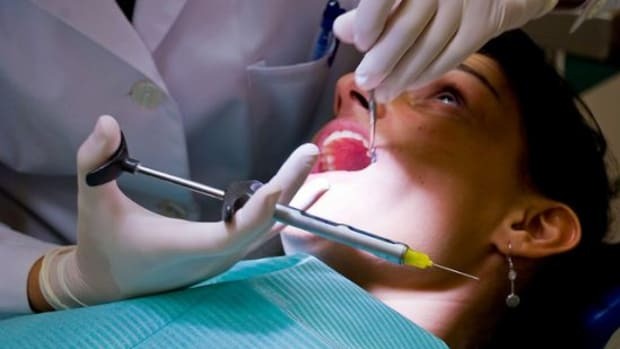 Can You Cure Cavities Without Fillings? 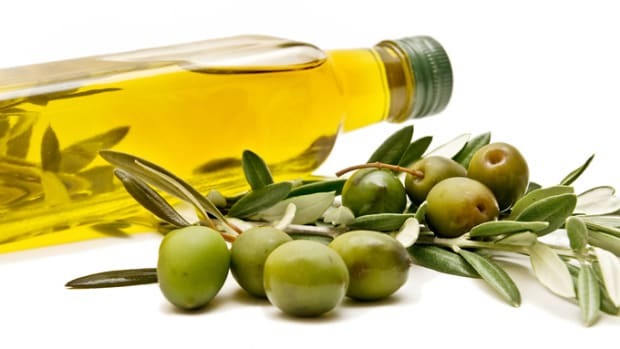 Unsaturated Fat Overload: Can You Eat Too Many Good Fats?